I am available for events, talks, panels and workshops. Do get in touch if you would like me to take part in an event at a festival, bookshop, library, writing group, book group, WI, U3A, etc. Just go to my contact page and drop me an e-mail. If you'd like to receive occasional newsletters from me, with up to the minute news, exclusives and giveaways, and receive Blog post alerts, join my Subscribers Club. Here are the upcoming events where I'll be doing talks, panel events, live interviews and book signings, or simply mingling with other book lovers. Do come and say hello if you see me. I always enjoy meeting readers! Not appearing, but rubbing shoulders with fellow crime writers and readers at one of the crime fiction events of the year! 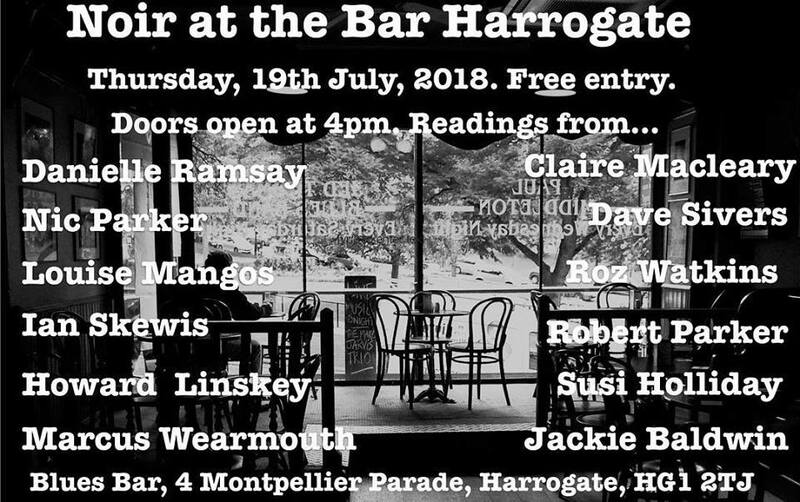 As usual, I visited Harrogate in July 2018 for the Theakston Old Peculier Crime Writing Festival. 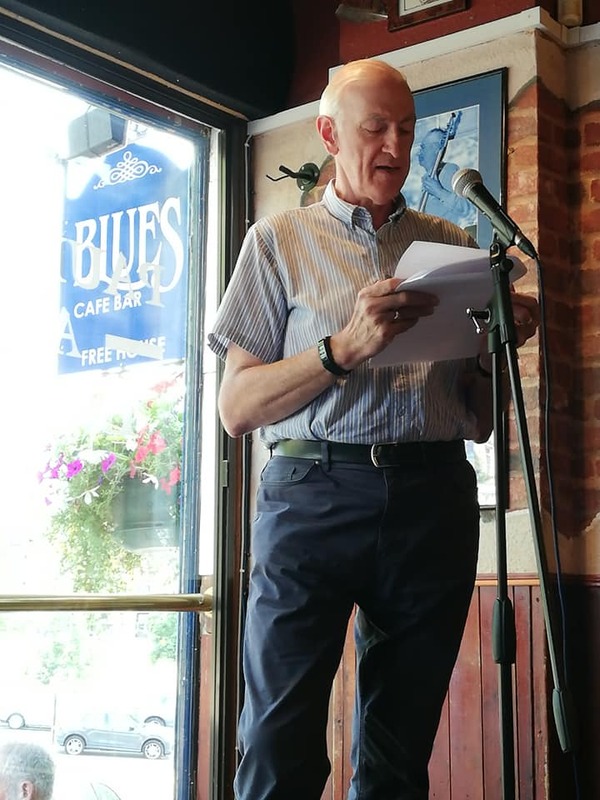 I've been going and enjoying this huge event for years, but there was added excitement for me this time around, because I was taking part in the Noir at the Bar fringe event on Thursday 19 July, doing a short reading in company with a great line up. 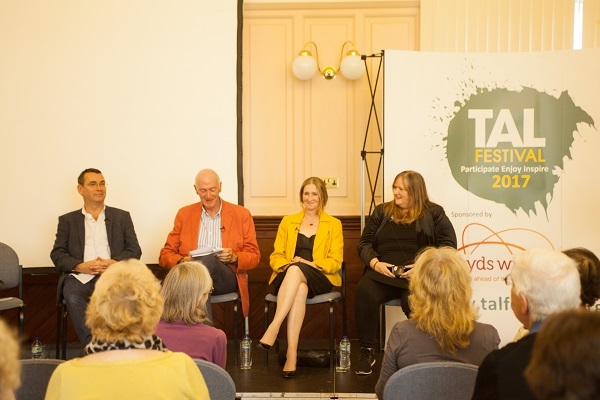 My debut at Thame Arts and Literature Festival, 'refereeing' a fun men vs women 'Deadlier than the Male?' debate. Appearing at BeaconLit 2018, moderating the 'New Voices' panel (below) and doing a live interview with million-selling Adam Croft. The Kindle eBook version of the latest Archer and Baines novel was celebrated at an online party on Facebook. The first of many visits to Buckinghamshire Women's Institutes this year. I received a warm welcome - to say nothing of some stupendous cake! 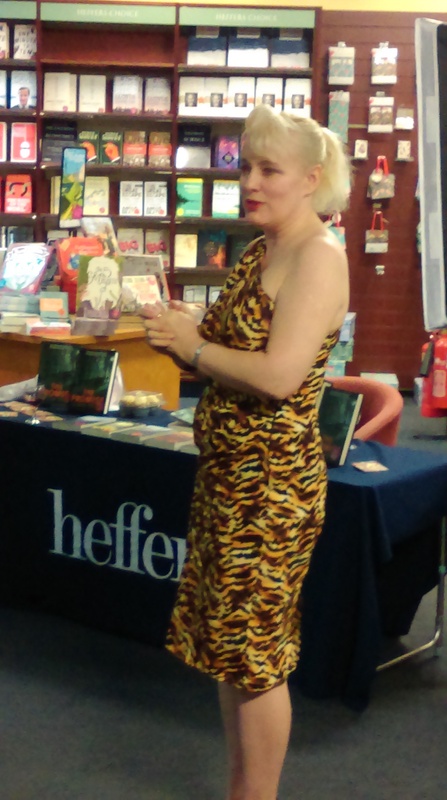 A lovely evening helping my friend and fellow crime writer launch her brilliant new novel. I'm becoming a regular visitor to this monthly crime fiction event. 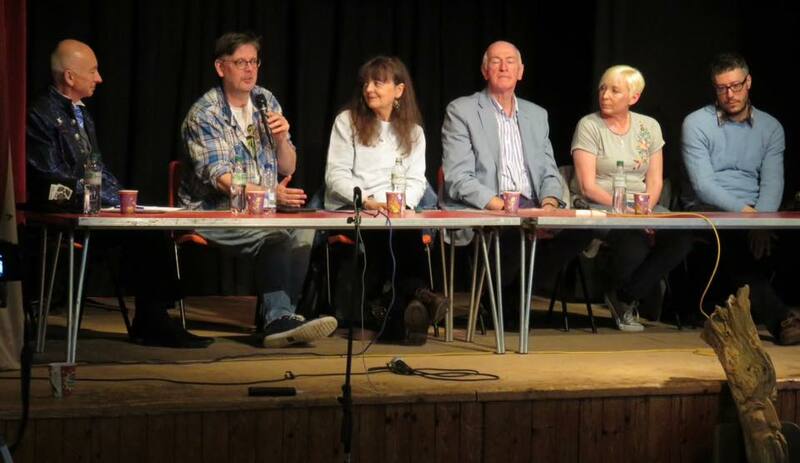 I appeared on a crime panel moderated by Adina Campbell at my local festival. Catching up with, and hearing from, the very best in crime fiction. Idid a short interview with writer and journalist Sandra Smith and signing copies of Evil Unseen. A second short interview with writer and journalist Sandra Smith and signing copies of Evil Unseen. 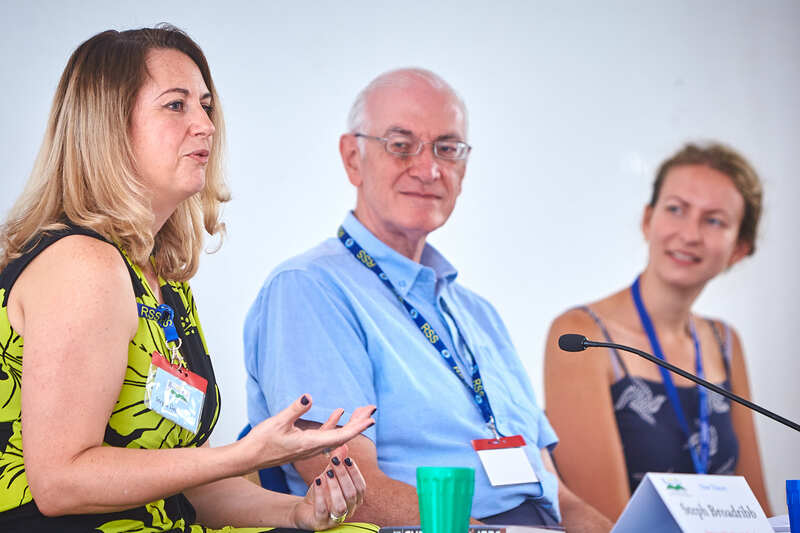 I joined Transworld publicist Alison Barrow to talk to Oxford crime writers about book promotion from the traditional and indie publishing perspectives. A rare visit to Cambridge to support my friend Alison on the launch of her latest DC Gary Goodhew book. 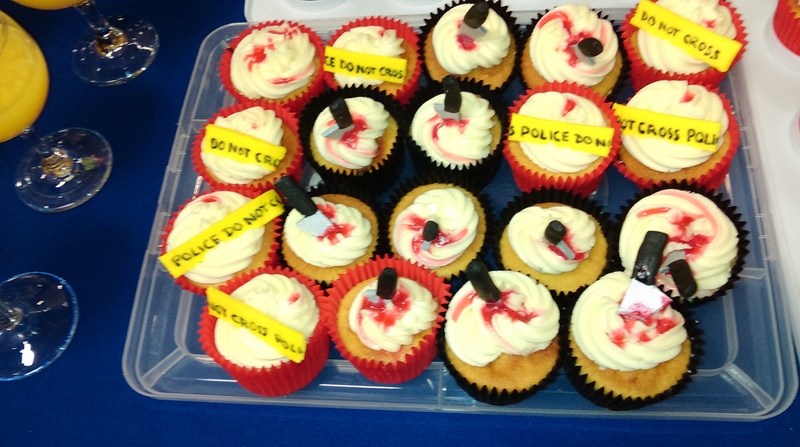 The 'murderous cupcakes' were inspired! I enjoyed talking to the ladies of my local WI on 'Chiltern Thrills: Making Crime Pay'. 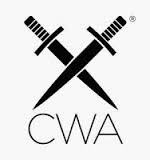 I visited the launch of the Crime Writers' Association's newest chapter, meeting up with local crime writing comrades and hearing from brilliant guest speaker Sharon Bolton. Mingling with the cream of crime fiction. Appearing on a top-notch crime fiction panel with Alison Bruce, Penny Hancock and Kate Rhodes. Appearing and moderating two panels at this star-studded festival of books and writing. More mingling with the best in crime fiction. The Archer and Baines novels, The Scars Beneath the Soul and Dead in Deep Water, are now available from Amazon in paperback for the first time. Signed copies can also be obtained direct from me - check the Archer & Baines page under 'Books'. Fabulous new cover images produced for the first two Archer and Baines novels by my amazing designer, Jessica Carmen Bell (http://www.jessicabellauthor.com/). Check them out at 'Books/Archer and Baines'. This month saw the new Archer and Baines, Dead in Deep Water, soar to number 2 in the Kindle Serial Killers chart and receive some nice reviews. The first Archer and Baines, The Scars Beneath the Soul, also enjoyed a resurgance in sales, reaching number 4 in the same chart. July 2014 saw the launch of my new Archer and Baines novel, Dead in Deep Water. You can find out more by clicking 'Books and Short Stories' and then 'Contemporary Crime'. This month I also completed my 'festival season' by renewing my acquaintance with the Theakston's Old Peculier Crime Writing Festival at Harrogate after a couple of years' absence. As well as rubbing shoulders with the cream of crime, I spent timewith some old friends and made many new ones. Highlights included J K Rowling's first appearance as crime writer Robert Galbraith. I started my writing festival circuit at CrimeFest in Bristol. I've since written a blog post about the weekend that you can check out on my Blog page. 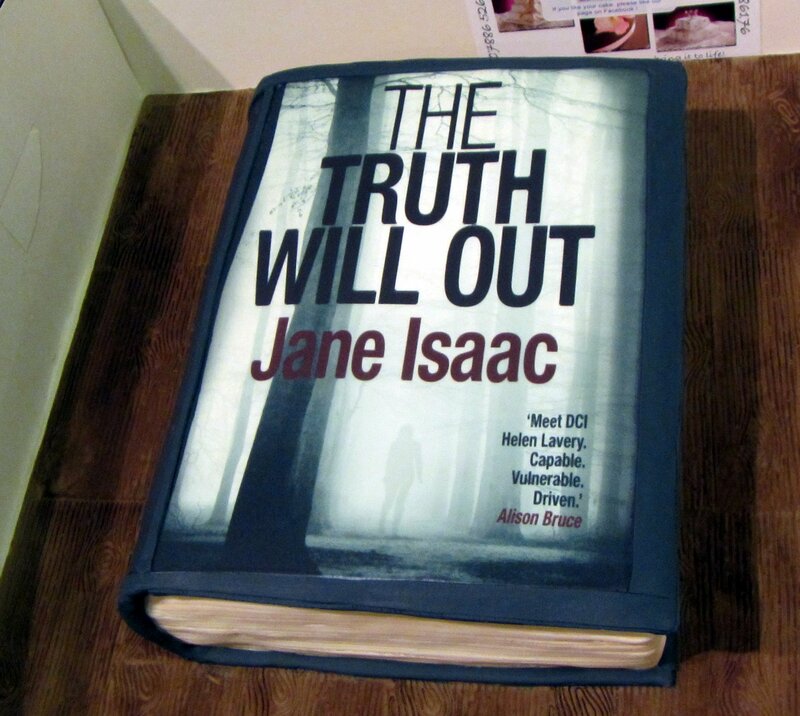 I was at Waterstones in Market Harborough on Friday 4 April to help my good friend, Jane Isaac(http://janeisaac.co.uk/),to celebrate the publication of her new novel, The Truth Will Out. It was a great evening and a chance to catch up with some other friends. The cake (below) was good, too! Thursday 20 March saw the launch party for Shattered, the final volume of the Slated trilogy, by my friend Teri Terry. Teri's series has deservedly won heaps of awards and, although dubbed as 'Young Adult' fiction, is ideal for anyone who loves a great read. On Thursday March 13 I was back at Wendover introducing guest speaker Pauline Rowson (below - http://www.rowmark.co.uk/), author of the DI Andy Horton series, who gave an inspiring talk to Chiltern Writers on the way she goes about planning and writing a novel. I was proud to see my tribute to local hero the late Emlyn Jones, a key member of Sir Edmund Hillary's triumphant 1953 Everest expedition team, and an extraordinary man, appear in the local media. You can read it on the Leighton Buzzard Observer website at http://www.leightonbuzzardonline.co.uk/news/community/everest-was-emlyn-s-peak-challenge-1-5894386. Thursday 13 February found me leading a workshop on creating realistic and believable characters for Chiltern Writers' in Wendover Library. August and September 2013 have seen me not only launching my own blog page on this website, but also busy guesting on other blogs. In July I was thrilled to see more Five Star reviews for my debut contemporary crime novel, The Scars Beneath the Soul , plus apearances in the Amazon Crime & Thriller/Police Procedural top 100 bestseller charts for books and Kindle eBooks. August has been even better, with The Scars Beneath the Soul hitting the Police Procedurals top 60 and the collection Dark and Deep: Ten Coffee Break Crime Stories reaching number 11 in Kindle Crime & Thriller Anthologies. 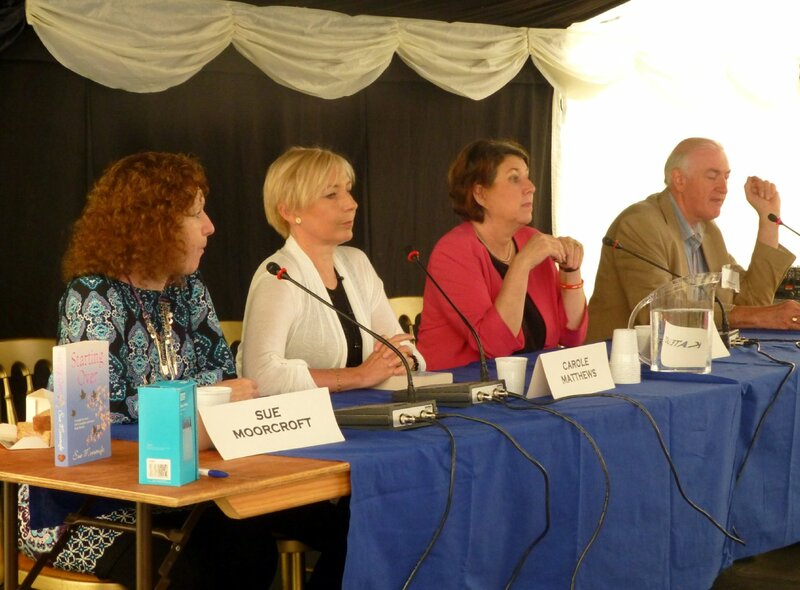 A mini literary festival right here in my part of the Chilterns - and I had the honour of chairing the event and moderating the two panels: crime fiction, with S J Bolton, Alison Bruce and Elena Forbes; and romantic fiction with Kate Lace, Carole Matthews and Sue Moorcroft - all in all, a stellar cast! More BeaconLit events are in the planning. Check out the website at http://www.beaconlit.co.uk/. I was also delighted to be invited onto Linda Parkinson-Hardman's blog to be her 'Thursday Throng' interviewee. She also reviews The Scars Beneath the Soul there. You can read her tough questions and my responses at http://womanontheedgeofreality.com/2013/05/30/win-a-free-copy-of-the-scars-beneath-the-soul-by-dave-sivers/. There's even a competition to win a free copy of the book. 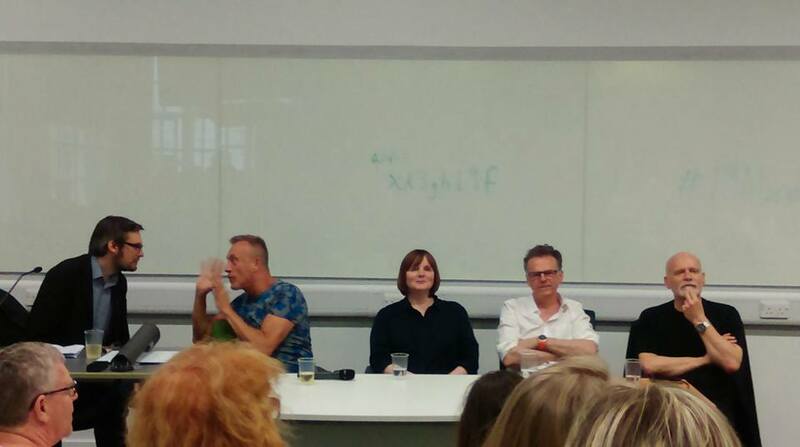 Once again I attended this feast of crimewriting talent, hearing what's what on the scene, catching up with old friends and making some new ones. The website is at http://www.crimefest.com/. 1 May was publication day for my debut contemporary crime novel, The Scars Beneath the Soul. It's a book close to my heart and set in my own part of the world. 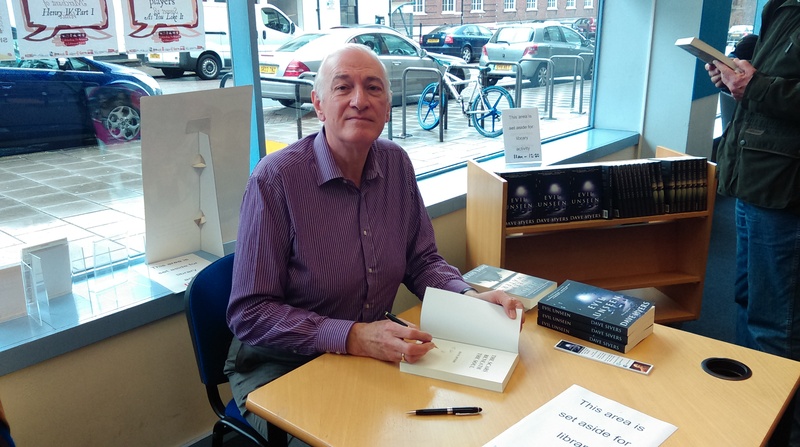 I held well-attended launch events on Facebook and here on the website, and the book has enjoyed a great start with strong sales and some great reviews. You can read more about the book and find a link to the trailer by going to 'Books and Short Stories' and then 'Contemporary Crime'. December 2012 saw me directing the 'world premiere' of 'Mary! A Nativity Musical' in the barn at Pitstone Green Museum. The show is a real labour of love - I also wrote the script and lyrics, and co-wrote the music with the brilliant Judith Sheridan who was Musical Director for the production. Audience reaction to the two performances was all we could have hoped for, and I was immensely proud of everyone involved - my talented Beacon Theatre Company cast (below), the choir and the band. Judith and I have further plans for Mary! so watch this space. Early October found me in Beaconsfield, meeting up with the talented Tessa Harris, the judge in my recent short story competition success, and receiving copies of her Dr Thomas Silkstone mysteries, The Anatomist's Apprentice and The Dead Shall Not Rest. The latter hasn't yet officially come out, so I'm looking forward to my sneak preview. October also saw my crime fantasy character, Lowmar Dashiel, being interviewed by 'Nighthawk' at http://nighthawktalk.blogspot.ca/. See what the personal inquisitor has to say about life, love and what the future might hold in store for him.